Har Taane-Baane me Kabeer ke dohe aur Ganga ki har dubki me moksh ki kamna! Bas yahi hai Banaras ki Taseer! 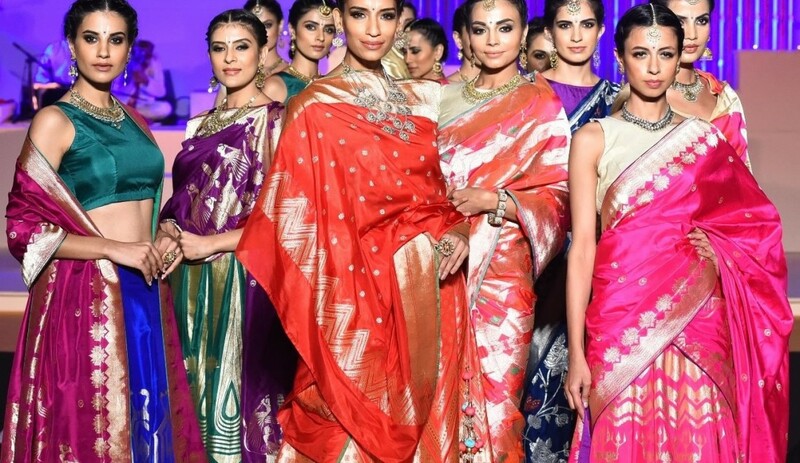 To make Khadi fashionable again, the Fashion Design Council of India (FDCI) presented the second edition of its unique initiative titled ‘Huts to High Street’, at IIM Ahmedabad. This special showcasing was in association with the Gujarat State Khadi & Village Industries Board (GSKVIB). 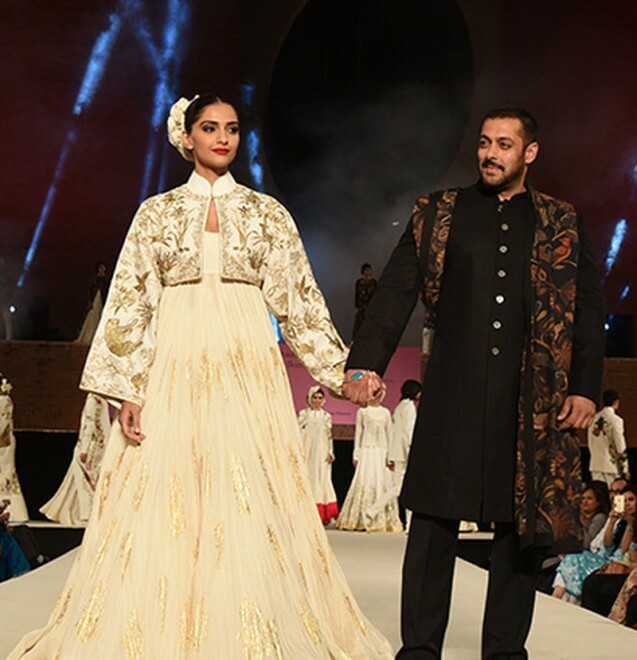 India’s leading style gurus from the maverick Rohit Bal, to the ingenious Rajesh Pratap Singh, Pero by Aneeth Arora and 11.11/Eleven Eleven showcased collections soaked in crafts and Indian heritage. 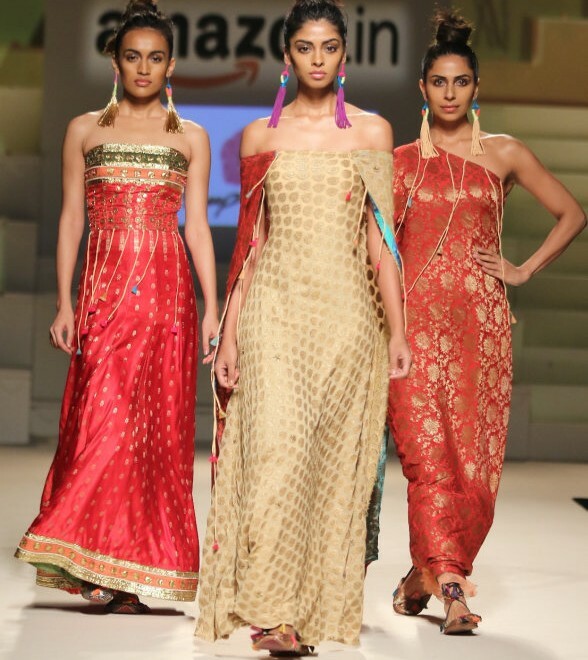 The designers presented innovative modern twists to hand spun and woven ensembles.